HKSPC currently operates 27 services units, including Children’s Residential Home, Day Crèches, Nursery Schools, Children & Family Services Centres, Centre for Child Enlightenment and IT Education Centre etc. 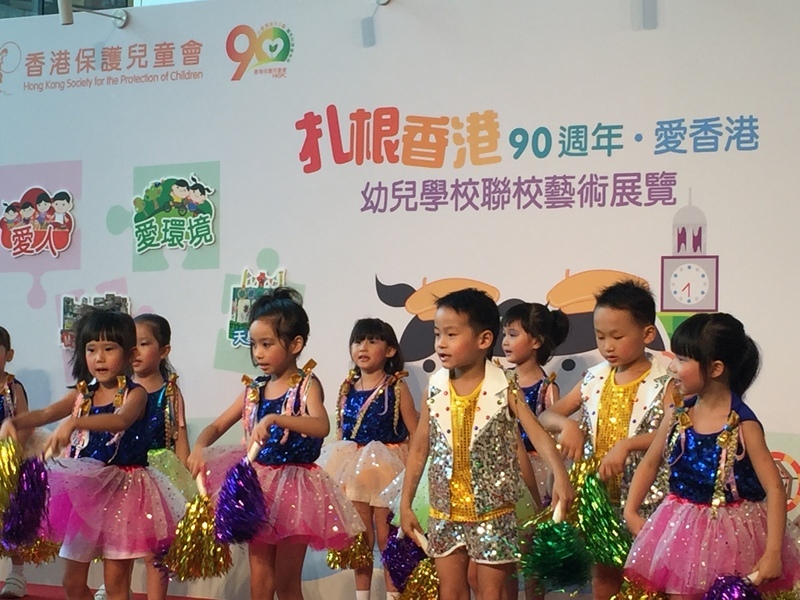 HKSPC has been committed to nurture children in their early childhood development since 1926. 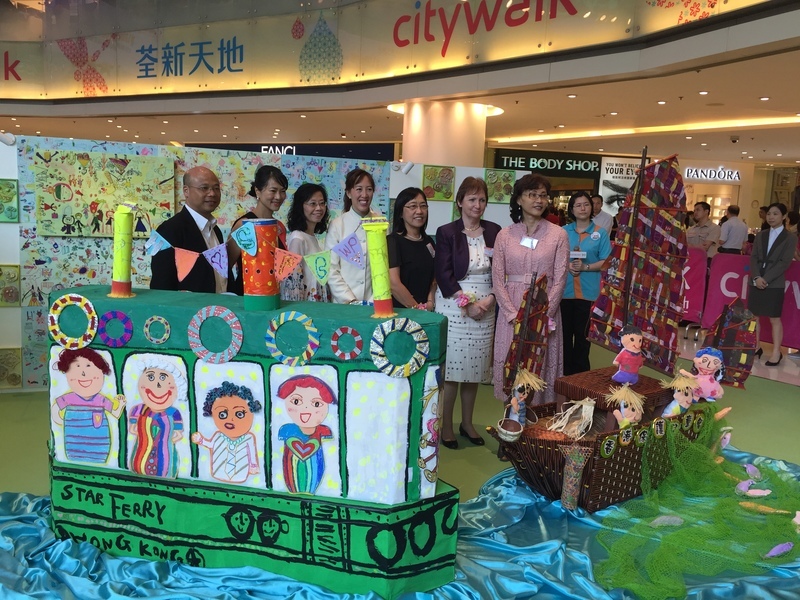 Being one of the most established organizations in the field, HKSPC currently operates 27 services units, including Children’s Residential Home, Day Crèches, Nursery Schools, Children & Family Services Centres, Centre for Child Enlightenment and IT Education Centre etc., serving children from 0-16 of age and their families, especially catering for the needs of working parents, single parents, low-income families, CSSA families, new arrival families and ethnic minority families. In the future we will further develop and consolidate service expertise on child development and parent education & support, with emphasis on early identification and intervention of challenged children.